Posted by Mimeo on May 23, 2016 in Training. You wouldn’t send your kid off on a bike for the first time without training wheels, would you? Of course not. How about with an ill-designed helmet? Never. Companies would be smart to think of training initiatives in the same light. Your new employees need to be equipped with the right tools to ensure they don’t fall down as they transition into their new role. Training measures can be a major advantage in the future development of new staffers. Top businesses seem to be catching on. A study released by Bersin by Deloitte earlier this year found that total spending on learning and development measures rose 10 percent in 2014. This equals a little over $1,000 spent on training per employee. Additionally, mature businesses spent 38 percent more than the average beginner company. “To compete in the marketplace, organizations should focus on long-term goals and ensure that employee development builds baseline proficiencies. They should also align workers with the needs of the business, training staff to meet present objectives while ensuring that the talent pipeline is equipped to address future challenges,” said Bersin Vice President of Learning and Development Research Dani Johnson in a company press release. Presenting clear information regarding the ROI of training materials can considerably improve your pitch. When it comes to these pseudo-pitches measuring the effectiveness and ROI of the proposed training measures is crucial. Company executives will most likely want to see how their investments will benefit them in a concrete way. Here are some key tips for calculating, presenting and creating an effective training proposal. The benefits seem crystal clear: Invest now, benefit later. However, the process of acquiring a budget for these training initiatives is not always quite that easy. Trainers are often responsible for making a pitch to secure approval for properly sized budgets. According to FastTrak Consulting, benefits of training must be measured in improved company performance. This is no easy task and many companies circumvent it altogether. Instead of taking the time to measure these obscure benefits, businesses tend to focus on the happy test: a survey that maps out how employees feel about the training process. Was it efficient? Did you feel safe? Are you happy with your new knowledge? While these questions are great for different reasons, they don’t accurately depict the relevant company benefits that would spur larger training investments. Here are two key ways to measure overall improvements in performance due to training initiatives. Labor Savings: Training planners should first look to how production can be made more efficient. As a result of your training efforts, will employees put less effort into reaching current levels of production? These benefits can materialize in the form of reduced time spent on fixing tedious problems, faster access to relevant company products or a reduction in duplicated efforts, explained FastTrak. Increased Productivity: The key difference between labor savings and increased productivity lies in the additional work that can be completed due to training measures. When training initiatives teach new employees how to perform company tasks in a more efficient manner, they will then have more time to do more work. This can be a great way to measure benefits of training in a visual way. The most crucial aspect of this process is specifying the period you plan to track, explained FastTrak. 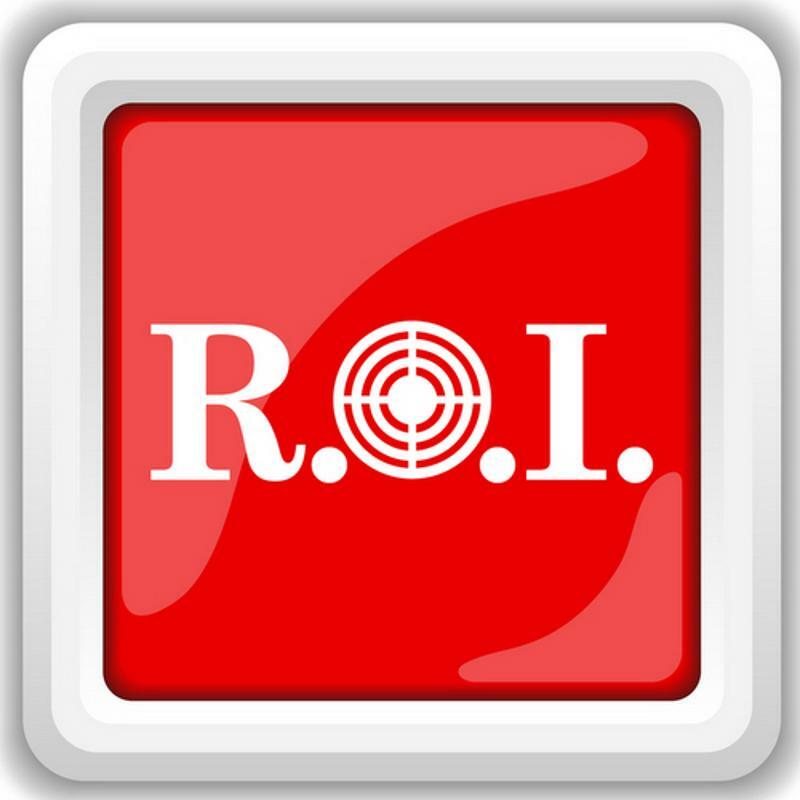 ROI is essentially the return percentage your company had made over a period of time due to your training initiatives. So, setting up a time period of three months may not accurately depict the effects of your training efforts. The most descriptive numbers will most likely choose a time span of around one to two years, according to FastTrak. From there the calculation is simple: percentage of ROI = (benefits/costs) x 100. Plug in your numbers and work your magic. Trainers should also keep cost-efficiency of training materials in mind when presenting new training options. A great way to pad on the savings is to find a provider that offers digital to print solutions. Instead of presenting a new overhaul in materials every time there is a training update, companies can hop on the computer and make the relevant changes to their manuals. These solutions also offer multi-platform distribution. Companies can release their training materials digitally, in print or a combination of both. Training efforts can have great future effects when the right investments are made. Sometimes, it is up to training initiative creators to help business leaders see this, so make sure you are prepared with the relevant ROI and effectiveness statistics. Whether you’re struggling to reach more mobile learners, keep the ones in front of you engaged, or start an entire digital training program from scratch, this toolkit will help.